Jhandaji ka Mela is one of the most famous fair in dehradhun(uttrakhand),which is very specific to DehraDun and the fair begin of the fifth day of chaitra( which is fifth day from the holi). The fair is celebrated for 15 days and is celebrated to honor the arrival of Shri Guru Ram Rai Ji in DehraDun. On the first day of the fair, a flag is hoisted at Darbar Sahib. Some followers also said that he come up in form of eagle to give his blessings to all their devotees.History behind of this fair is Guru Ram Rai and the Mahant (who is referred to as Maharaj ji) from various parts of northern India gather at the “Darbar Sahib” or “Jhanda Sahib” once every year in large numbers to celebrate the arrival of Ram Rai in the valley. It is believed that he arrived here on his birthday. It was in the month of March, on the fifth day after Holi in the year 1676 that Ram Rai and his followers reached the area where the city is now located. Shri Guru Ram Rai Ji is the 7th Sikh Guru Har Rai. he is also called the founder of dehradhun. Tourists usually enter the jhandaji complex, and offer prasadam before going for the entertainment in the fair. The 15 day fair is one of the most awaited event for the localites and is surely something which cant be missed. Market is very attractive point you will get most of the items there for everyone.Each item is very cheap.you don’t need to do bargaining there because its already in less cost .you would see all items around Rs 5 – 10 but some items are above 100. 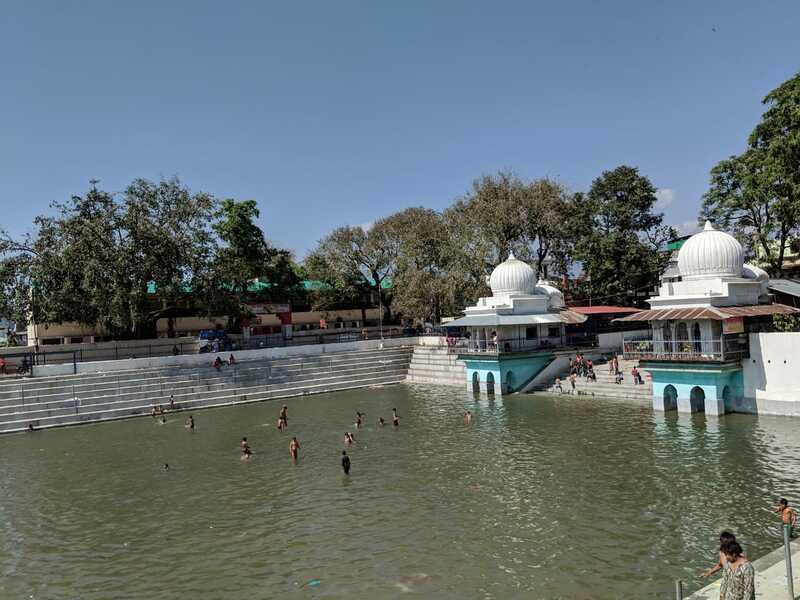 There is one pole where devotes stand and pray and in returns they get Shri Guru Ram Rai Ji blessings.some devotees are always come in every year and enjoy.There is one pond there where you can take bath. In short we can say it’s a good tourist ,religious ,one day trip where you can take your family and enjoy there. 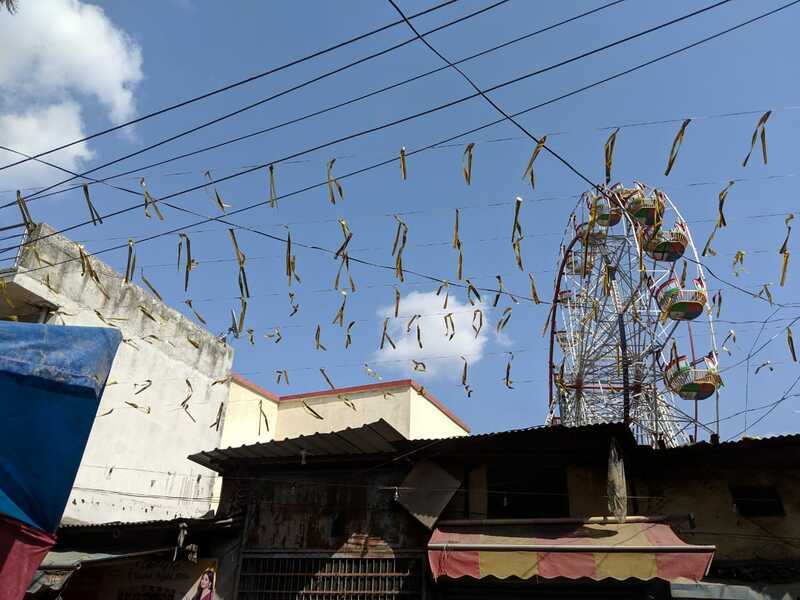 At the end of fair, the life returns to the normal in the locality. 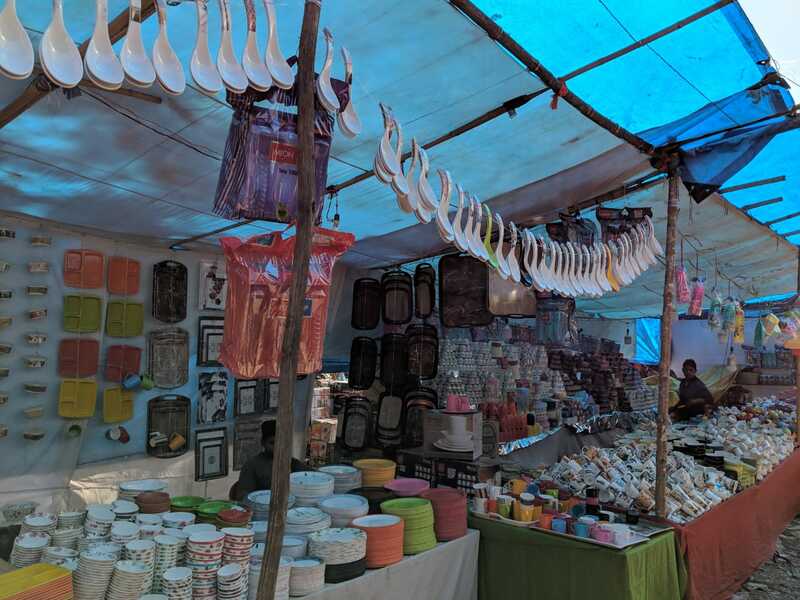 However, the market around the hosting location is named jhanda bazaar (marketplace).